The most recent fraud concerned K5 million awarded for three Bailey Bridges to be constructed; but the culprit completed just one, pocketing the remaining money. A crude crime, but so common in many PNG government departments. It’s even got its own slang - “kicks & cuts”. There are also “grips & grabs” - funds paid for doing favours, especially for people in a position to award contracts. Both “kicks & cuts” and “grips & grabs” are popular forms of corruption in PNG today. As graft finds its way into new twists and turns, those with criminal minds look for ways to make their deals look “legal”, providing us with yet another term - “legalised corruption”. the people are illiterate offers a much higher prospect of continued “legalised corruption”. It is sad to see a country blessed with abundant natural resources with so much being grabbed by a very few corrupted hands. Corruption will continue until politicians and public servants change their ways and the rest of us vote in good political leaders who can truly fight against corruption. 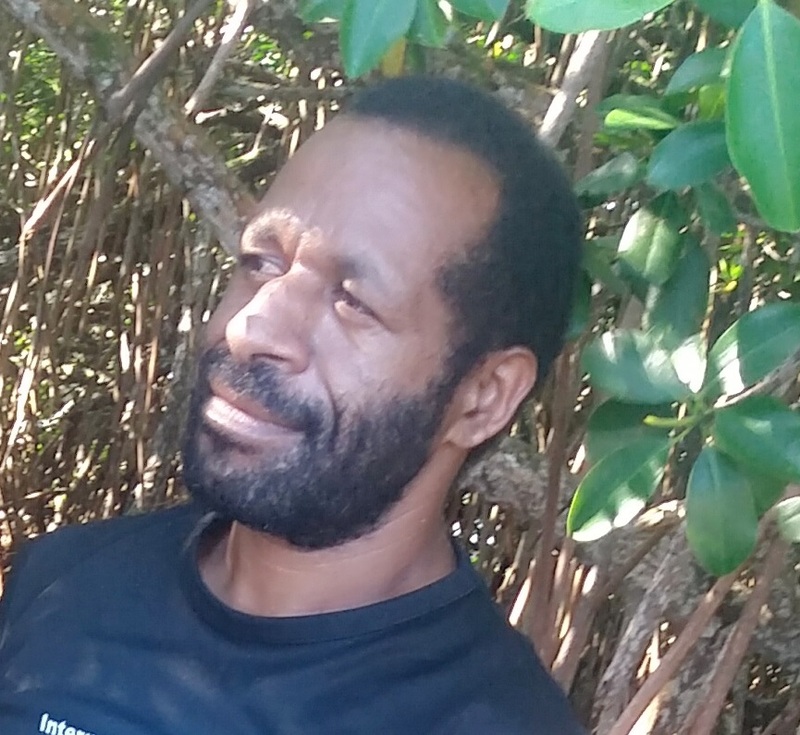 The question many Papua New Guineans ask is why we continue to elect political leaders who have been implicated in a corruption? It’s depressing to witness this happening with same old recycled politicians manipulating the same old public servants. Let’s hope 2017 will bring change.